Learning a letter is a laborious process and not every child can quickly master this new skill. But training in a game form has perfectly proven itself as a way to learn something new in a negligent situation. 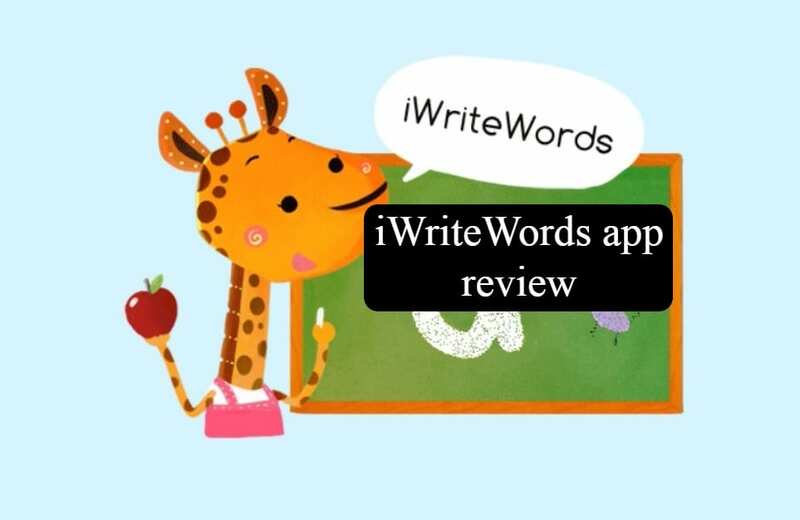 The iWriteWords application is a learning game that teaches your child to write letters of the alphabet, numbers up to 20 and simple words. The points appear on the screen that you need to connect to get the letter/number. And that this activity was not boring, the funny crab comes to the rescue. Help Mr. Crab collect the numbers in sequence by dragging him with your finger — and drawing the letter at the same time. If the child backs off the line, the dots will not connect correctly — the application will ask to start all over again. This way your child will learn how to write accurately and smoothly. Each point is numbered, and this helps learn to count to 10. After the child has written the letter/number/word, he can see the repetition of his letter. In the application, there is a cheerful song about the alphabet, which will also allow the child to learn the letters in the game form. 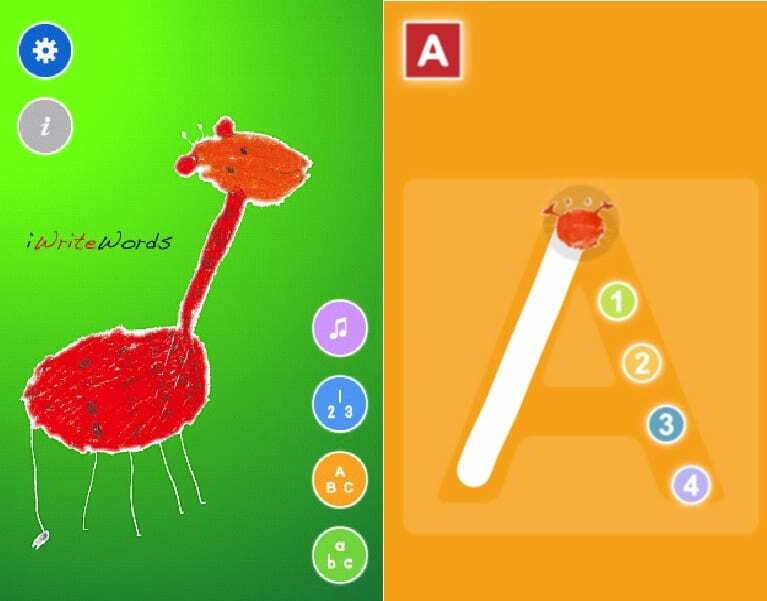 Thanks to this application, your child will develop writing skills of numbers, lowercase and uppercase letters, as well as simple words such as an owl or a cup. Images that symbolize a letter or number can help improve recognition of words. Each character that the child displays is spoken out. Bright graphics and funny sounds made the app even more attractive for learning writing. 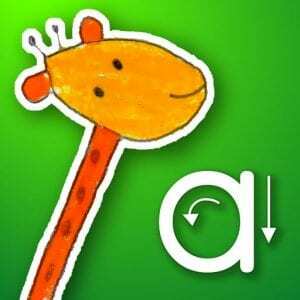 Download the application and teache your child how to write in an easy and fun way!